The Short Bomber was a British two-seater long-range aircraft which was used as a bomber and for torpedo attacks and was developed from the successful Short Type 184. The Short Bomber was built from a mixture of the aircraft Short 184 and 166. The fuselage of the two aircraft types was put together and the wings of the 166 were taken over. The box-shaped fuselage was put again on the lower wing and provided with a continuous cockpit. With the first prototypes the observer sat still in the front seat around the machine gun attached on the upper wing to serve. With the development of the ring attachment, the machine gun was moved to the rear of the cockpit and the pilot now sat on the front seat. Various Rolls-Royce Eagle and Sunbeam engines were used for propulsion. Since the airplanes should be used predominantly as bombers, mountings for bombs were attached under the lower wing with which the airplane should carry up to 420 kilograms of bombs. After the first test flights, however, it turned out that the performance of the aircraft was not designed for such loads, so the wingspan had to be increased. After the first modification the prototypes flew much more unstable than before. The fuselage was lengthened by 1,35 meters to eliminate this problem as well. Only after the second modification could the aircraft carry the required bomb load and fly relatively quietly. Some of the short bombers were to be used in the British Navy for torpedo attacks. For this a device was attached to the hull instead of the bomb holders with which a 14 inch Whitehead Torpedo could be taken up. 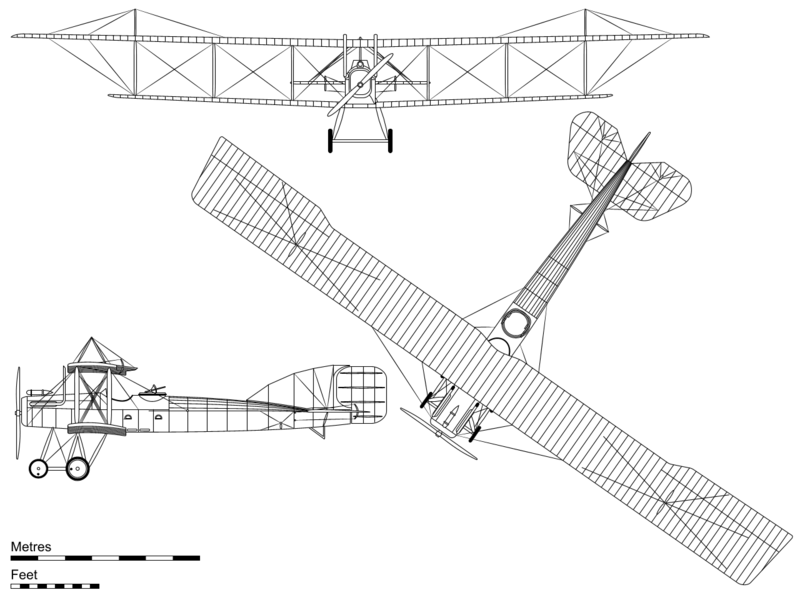 In 1916 the company finally received the order for the production of 83 short bombers, which were delivered from the beginning of November 1916. In mid-1916 the 7th squadron of the Royal Naval Air Service was equipped with the first Short Bomber aircraft. In the night from 15 to 16 November, the first attack was flown on the Belgian city of Ostend and its port, where the base of the German submarines was located at that time. During the winter from 1916 to 1917 further bomb attacks were flown, but it quickly became apparent that the Short Bombers were too weak in performance to be used effectively. 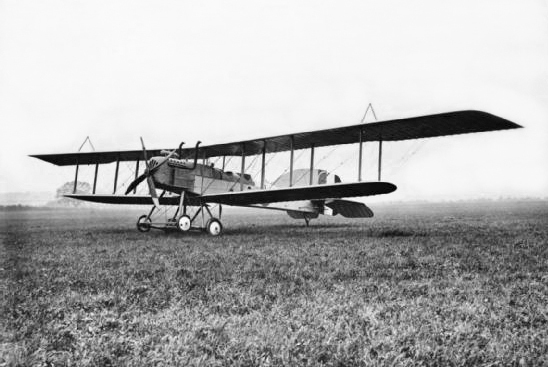 Until April 1917, these were finally replaced by the more powerful Handley Page Type O / 100 aircraft and withdrawn from the front. The last attack of the Short Bombers took place in the four nights before 23 April 1917 on the Zeebrugge Mole in preparation for the large fleet attack of the British.